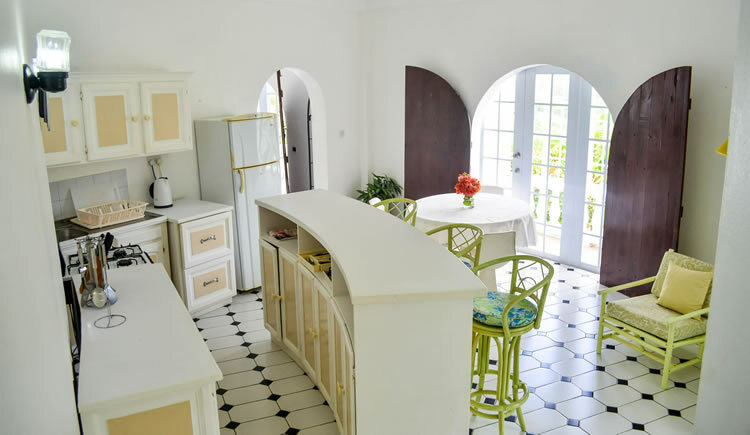 This apartment is situated in Top of the World Apartments, a very private residential gated property conveniently located in Marisule in the north of St Lucia. 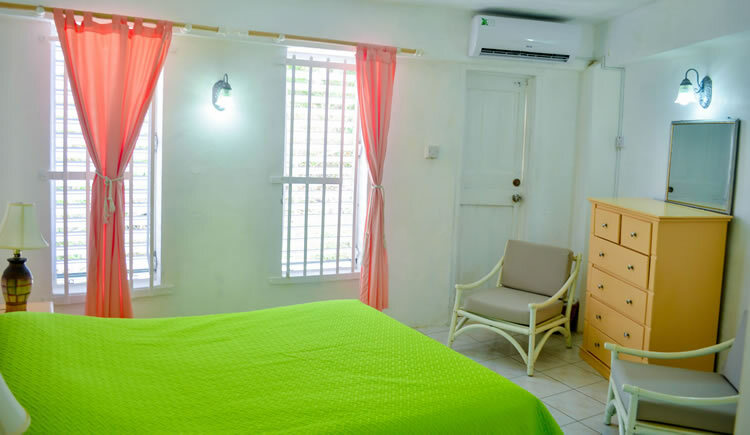 Top of the World Apartments is 5 minutes from Marisule Beach and close to the island’s capital Castries, as well as the marina, shops, malls, restaurants and bars of entertainment hotspot Rodney Bay. 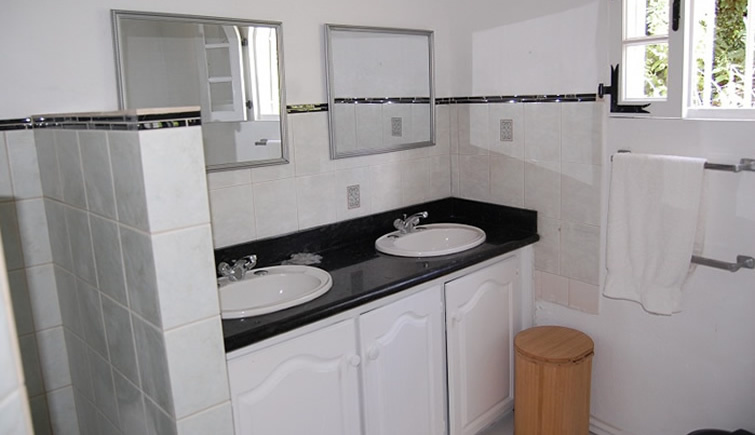 The apartment includes 2 bedrooms, 2 bathrooms, a fully equipped modern kitchen, living room and dining room. 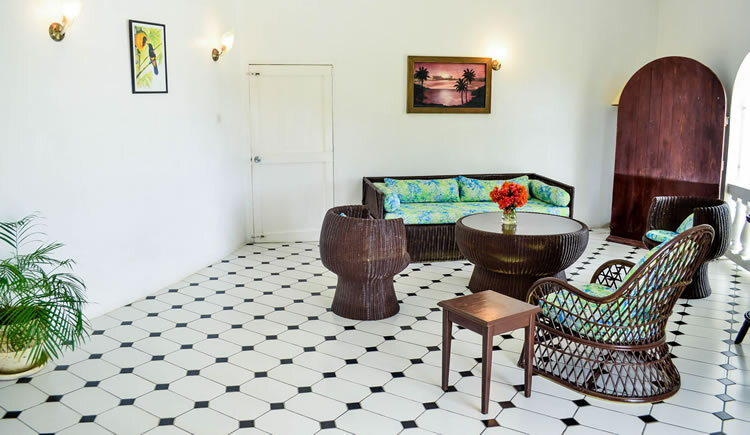 The apartment enjoys use of a resort swimming pool. 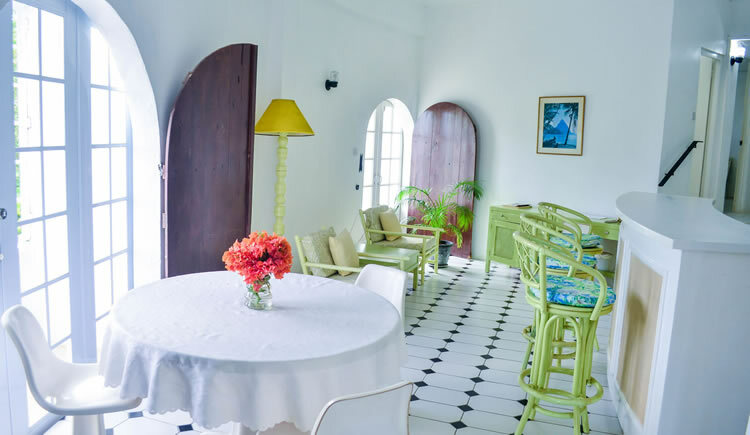 Furnished in a classic Caribbean style, the apartment is equipped with air conditioning and Wi-Fi, and meticulously maintained with housekeeping provided 6 days per week. 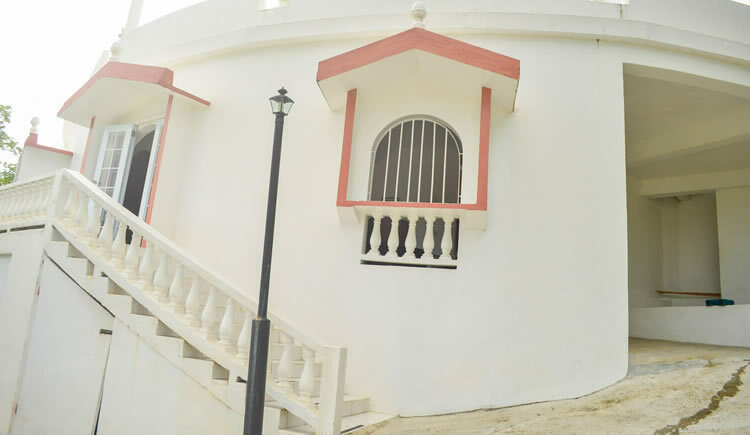 Ample space for parking is also provided. 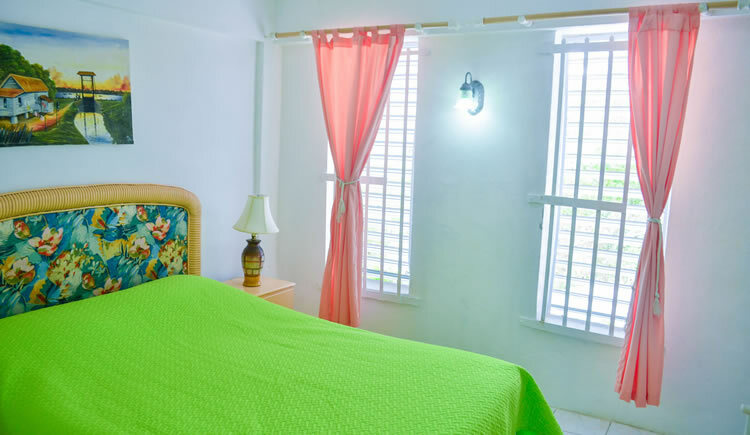 Thanks to its location within easy reach of Marisule Beach, Castries and Rodney Bay, plus housekeeping service and access to either a private or large shared swimming pool, Top of the World Apartments is perfect for a relaxing stay in the north of St Lucia – both short term and long term.